Habitat International Coalition (HIC) has mounted a new collective effort to pose solutions and influence national and international debates and efforts to implement, monitor and evaluate the new global agendas and human rights norms at once. 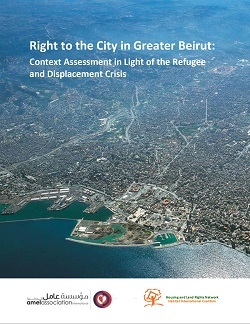 These multiple frameworks include the 2030 Sustainable Development Agenda and its Goals (SDGs), the Paris Agreement on climate change and the New Urban Agenda (NUA) with the context of states’ human rights obligations. Through this initiative, HIC faces this ambitious and complex task by calling up HIC’s concerted efforts, cumulative experience and tools to draw out the synergy among these multiple agendas. 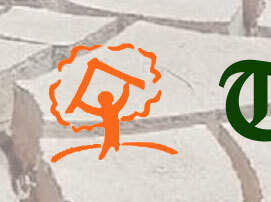 Titled the Human Rights Habitat Observatory (HRHO), this characteristically HIC approach builds on the Coalition’s diverse composition, convening community-based organizations, large and small nongovernmental organizations, academic and research centers, professional associations, social movements and concerned individuals since 1976. This internal complexity is both an asset and a challenge for HIC in consolidating the expertise, competence and struggles of diverse and complementary partners to form a value greater than the sum of its parts. Combining these assets to form a common approach is the basis of the HRHO. HRHO is the coordination of HIC Member assets and efforts through its Secretariat and regional and thematic Structures, pooling and sharing knowledge, while raising the capacity and competence of HIC Members to monitor, uphold and further develop the Sustainable Development System within its promised harmony with human rights obligations. 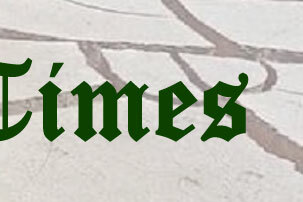 In essence, the HIC HRHO seeks to ensure that any new iteration of global policy and its implementation do not regress in states’ prior policy commitments or supplant their obligations under international law, in particular human rights treaties. Each effort informs and strengthens the capacity of HIC Members by optimizing training, tools and solidarity to analyze policy and advocate local and global policy coherence also to achieve the intended harmony among short-term humanitarian interventions with longer-term institution-building development approaches inside the overarching framework of human rights, with their intended preventive and remedial effects. The HRHO seeks further convergence of HIC Members’ and allies’ efforts to restore the “habitat” approach, as defined in the Habitat Agenda (1976–2016), which treats villages and cities as points on a human settlements continuum within a common ecosystem. This “habitat” approach also promises to foster greater cooperation and convergence among urban, rural and indigenous social movements to sustain the planet through practical solidarity, an effort that HIC formally has pursued since the 2009 World Social Forum. HIC HRHO embraces the efforts of partners working in urban, rural and indigenous areas, who fight in local and global spheres for remedy and accountability for violations of habitat rights wherever they are found. 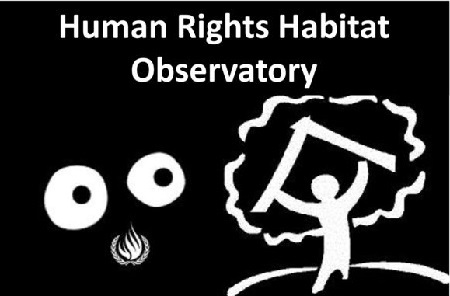 Who Can Be Part of the Human Rights Habitat Observatory? HIC HRHO functions entail collaboration with and among HIC Members and allies working to build a “Human Rights Habitat” through related fields (e.g., climate change, gender equality, land defense, food sovereignty, environmental protection, etc.). As always, HIC prioritizes its advocacy, knowledge creation and other services and functions to benefit social groups subject to discrimination, marginalization and impoverishment. 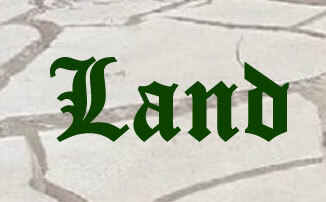 What Tools Are Found in the HRHO? The HRHO applies all the strategic tools and methods developed by HIC over the years, especially the monitoring tools and techniques developed through HLRN. The HRHO activities take advantage of the vast collection of references and analytical works hosted HIC’s Habitat Library, which combines holdings across the HIC Structures and makes them searchable by Habitat Themes. 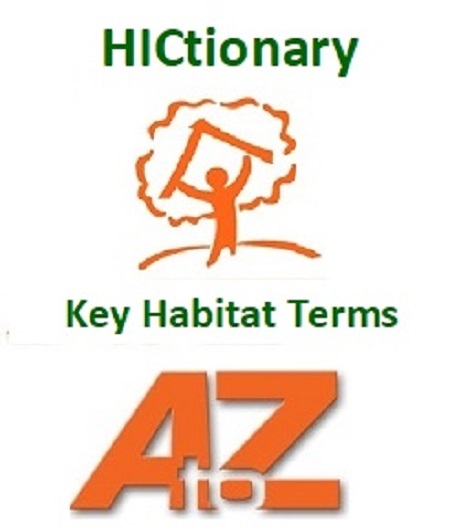 One of these basic references is the online HICtionary, which clarifies habitat-related terms that are constantly debated and updated in consultation with HIC Members. HIC HRHO applies solutions and tools developed by HIC-HLRN, including the Urgent Action system, HLRN Toolkit and Violation Database, as well as and the Eviction Impact Assessment (EvIA) / Loss Matrix quantification tools. These serve as valuable means and sources of information for monitoring the human right to adequate housing and related habitat rights. The resulting data are then used in parallel reporting, publications and other form of advocacy. How Has the HRHO Approach Been Applied? Since 2017, the HRHO approach has combined these tools and knowledge products in various ways. Within the frame of the 2030 Agenda, it involves the integrated application of state’s human rights obligations in the review of progress toward the SDGs. So far, HIC Members and allies have worked together, applying the HRHO method to evaluate the Voluntary National Reviews of seven states reporting to the UN’s High-level Political Forum (HLPF) in 2018. Through collaboration with the Major Groups and Other Stakeholders at the HLPF, HIC has been able to introduce the HRHO approach to nongovernmental partners, as well as through interventions within the HLPF. In Latin America, HIC is using the HRHO approach in training and capacity building webinars for Members to use in their local and national advocacy. Meanwhile, HIC Member Centro de Estudios y Promoción del Desarrollo (DESCO) is applying the integrated HRHO method to mount a campaign on the human right to water in popular settlements in Peru, applying the country’s corresponding human rights obligations with quantification methods to expose hidden disparities and pose solutions. Like many in the field of sustainable development, HIC Members and allies face a complex challenge to apply multiple concepts and global standards that often seem like multidimensional chess. However, the HRHO enables HIC to simplify the task, while realizing the potential of complementary assets and expertise across the Coalition to advance civil society effectiveness and improve policies and living conditions without comprising long-guaranteed human rights.